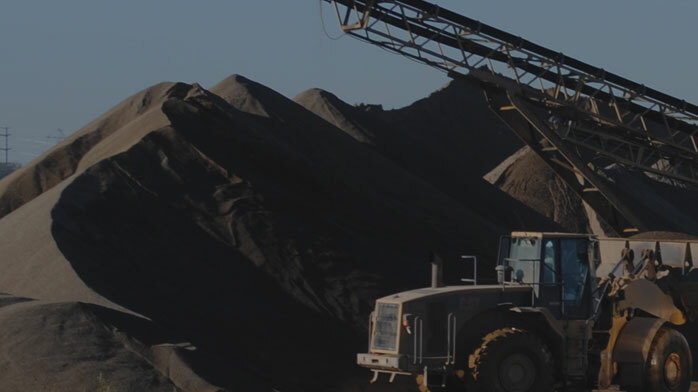 Tiger Sand & Gravel is the premier producer of sand and gravel in Massillon, Ohio. We carry a full line of slag, crushed concrete, ODOT limestone and ODOT sand and gravel, and specialize in high volume sales and service. Republic Short Line (RSL) is a full service railroad that offers competitive rates when it comes to storage, transloading, warehousing/laydown and other rail needs. 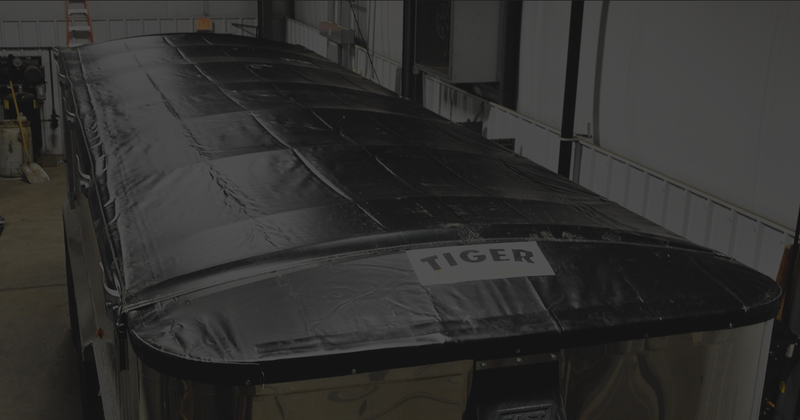 Tiger Tarps is your premier source for your tarp needs in the northeast Ohio trucking industry. 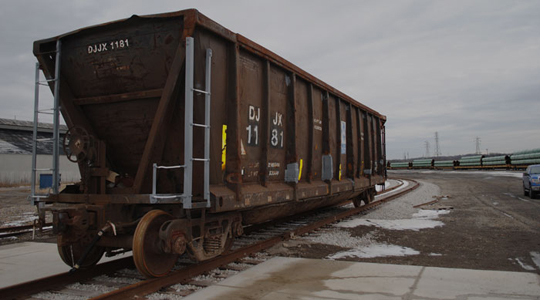 Ohio Freight Car Services specializes in repairs to your rail cars from realigning the sides of your gondolas to replacing air hoses or truck sets. light truck repair (Valley Trucking Services). Our companies are happy to serve our customers by working simultaneously or separately based on their individual needs. Massillon Logistics is strategically located in Northeast Ohio. 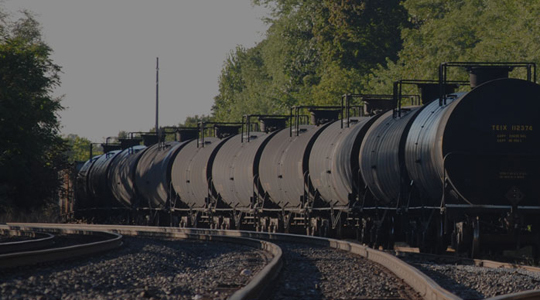 Our connection to two class I rail carriers and our close proximity to several major U.S. highways offers our customers many advantages when it comes to transferring cargo. In addition, our aggregates division is capable of producing over 1 million tons of aggregate annually and can service customers near and far. In addition to our companies and services, we also work with both current and potential customers from a developmental standpoint. Massillon Logistics has the ability to build additional warehouse space, office space, laydown/storage yard, rail spurs, and more depending on the needs of our customers. We view our customers as our partners and will do whatever we can to ensure that they thrive. Let us know how we can help you grow your business today. Think you have what it takes to join a team that thrives in a fast-paced, ever-changing and growing environment? Your future begins here. 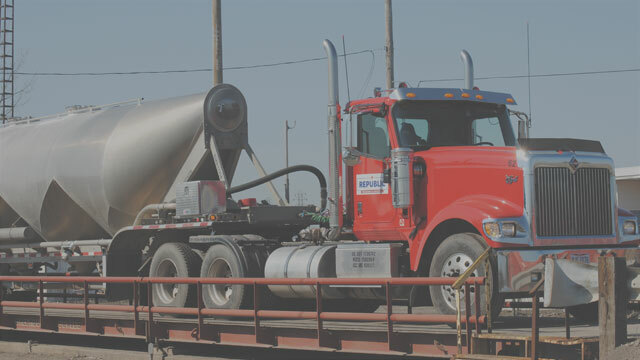 Whether it’s mining aggregate, moving by rail, or over the road, Massillon Logistics is all about The Haul.